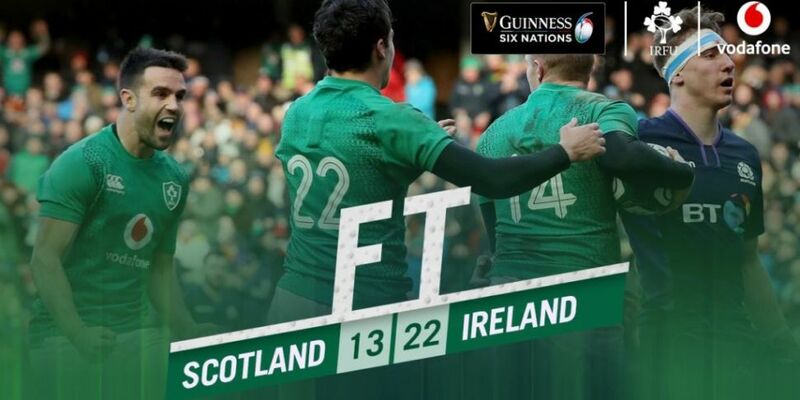 Ireland beat Scotland in the Six Nations. Ireland are back in the mix to defend their Six Nations Championship after they beat Scotland by 22 points to 13 at Murrayfield. Conor Murray and Jacob Stockdale touched down in the first half. 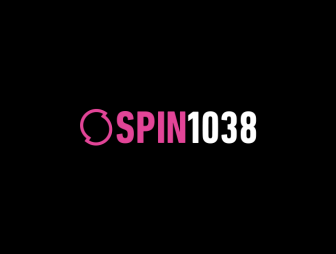 Joey Carbery replaced the injured Johnny Sexton. Carbery's break set up Keith Earls for the only try of the second half. Sexton failed a HIA, but Schmidt says he is ok now. Italy are the next opponents for Joe Schmidt's team in a fortnight's time.